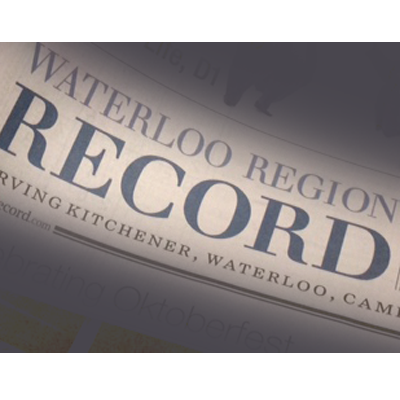 After much consideration the Worship Committee has cancelled SJR’s weekly ad in the Waterloo Region Record. It was expensive to start with but a recent price increase pushed the annual cost to approx $2700.00. It was felt that there are better ways to use these funds.